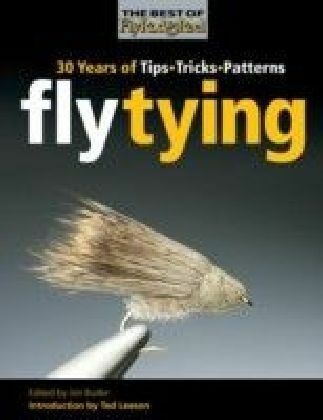 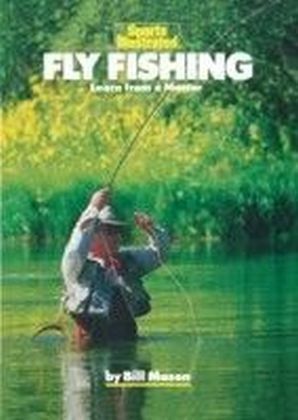 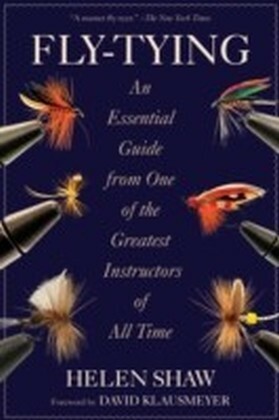 A guide to flies used in fishing. 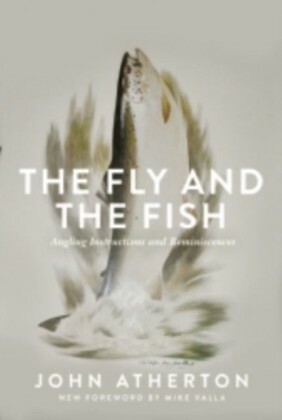 Contents Include: Troubles of a Beginner, Against the Light, The Blue-Winged Olive, The Sherry Spinner, The Sense of Colour, Pale-Wateries, Olives, Iron-Blues, Brown Ants, and Black Gnats, Mostly about May-Flies, The Window in the Water, The Trout and the Fly A Psychological Speculation, Caveat Juvenis. 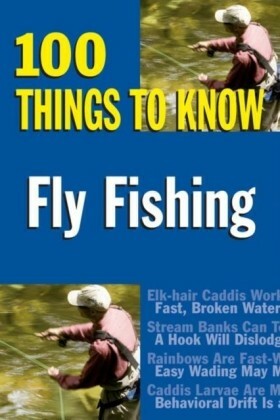 This book contains classic material dating back to the 1900s and before. 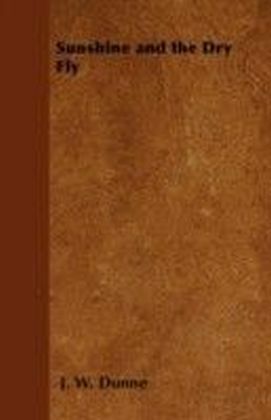 The content has been carefully selected for its interest and relevance to a modern audience.